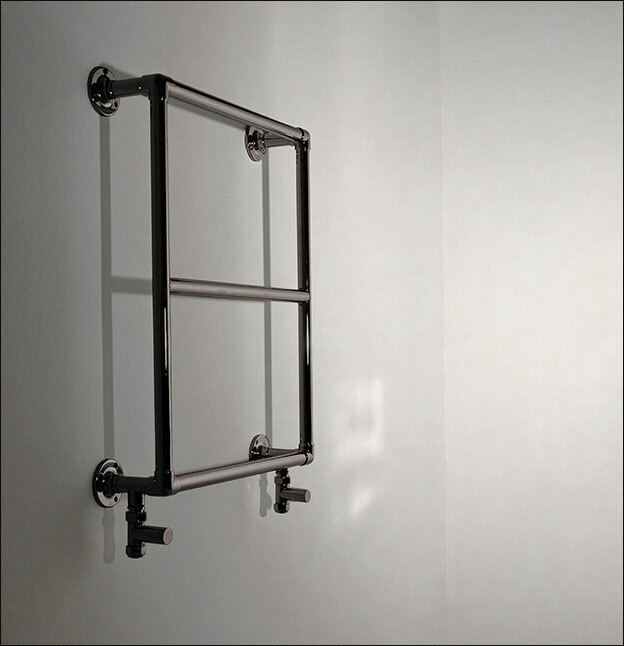 This heated towel rail has a traditional bathroom radiator shape, with the modern twist of a stylish black chrome finish, making it a great additional to both classical and contemporary bathroom designs. 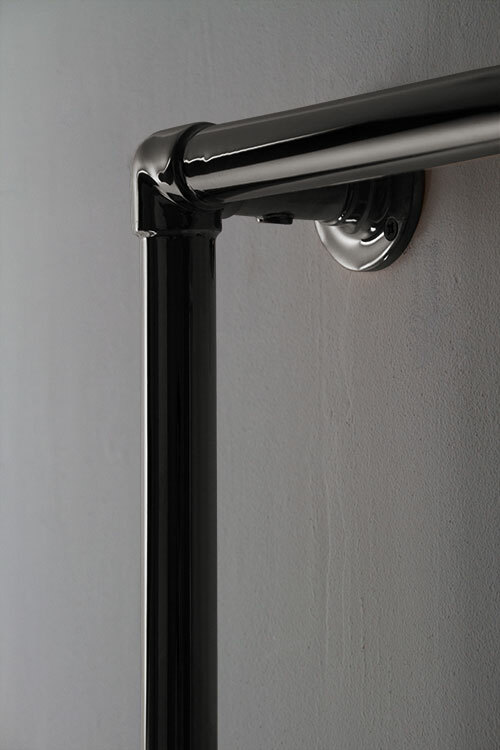 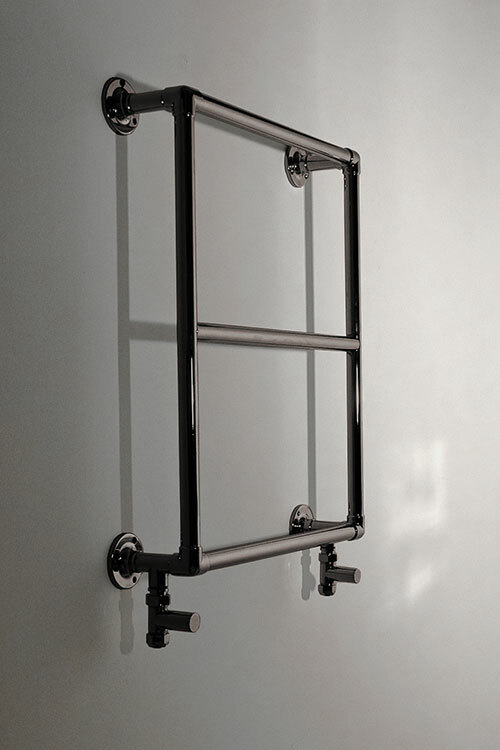 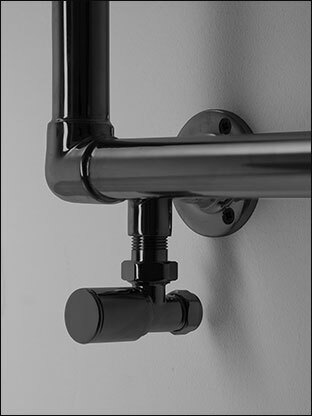 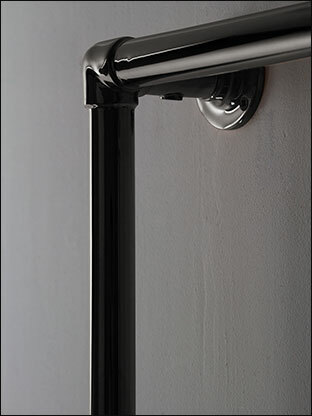 Made in Britain, the Mini Classic Black Chrome Heated Towel Rail has a high quality stainless steel body with a hard-wearing black chrome finish. 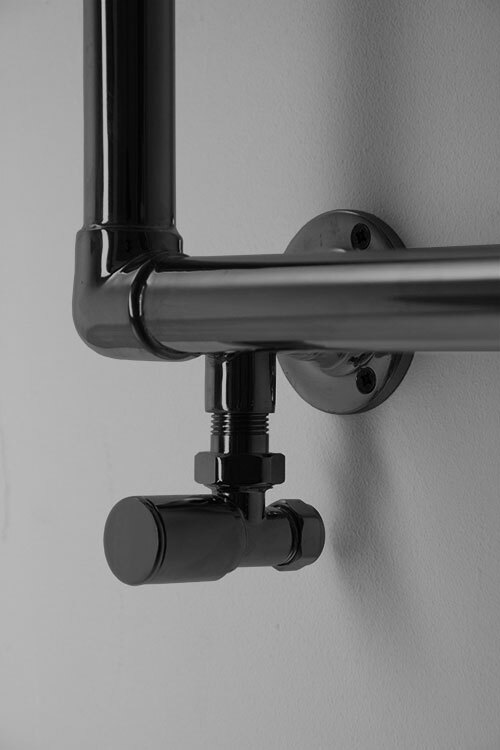 Suitable for central heating, electric or dual fuel systems.